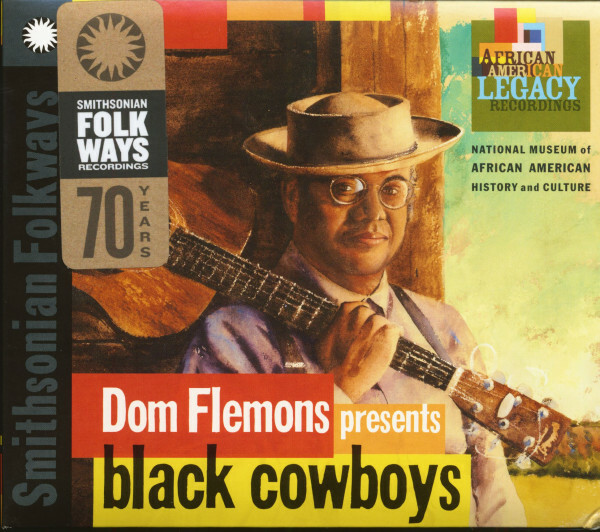 (Smithsonian Folkways) 18 Tracks - Deluxe Digipack - 40 page booklet with photos and extensive liner notes! 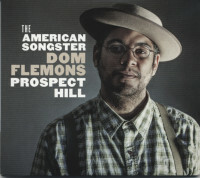 African American legacy recordings - Dom Flemons pays tribute to the music, culture, and the complex history of the golden era of the Wild West. 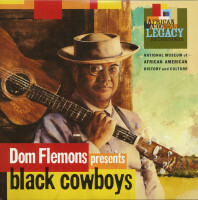 Flemons explores and re-analyzes this important part of the American identity. 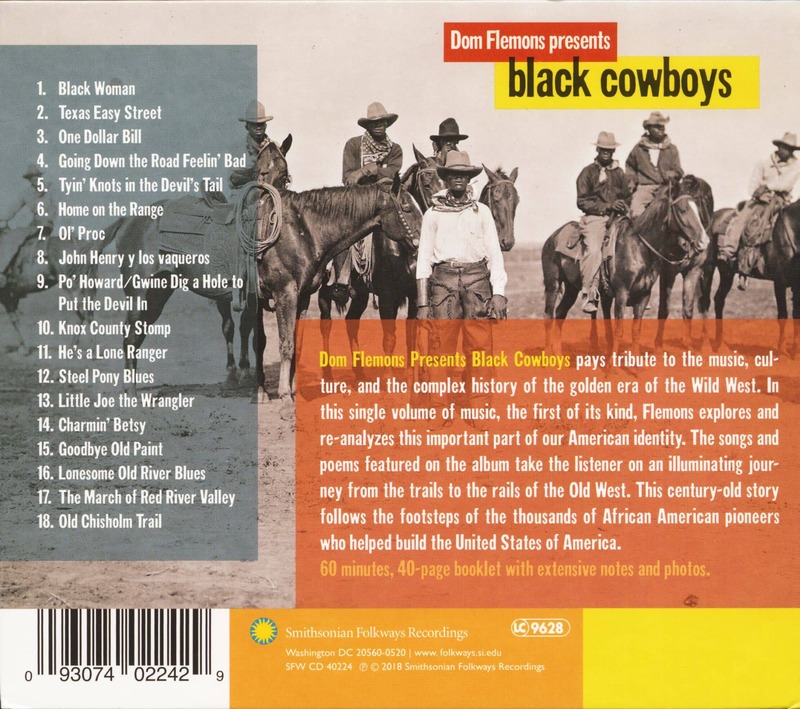 The songs and poems featured on this album take the listener on an iluminating journey from the trails to the rails of the Old West. 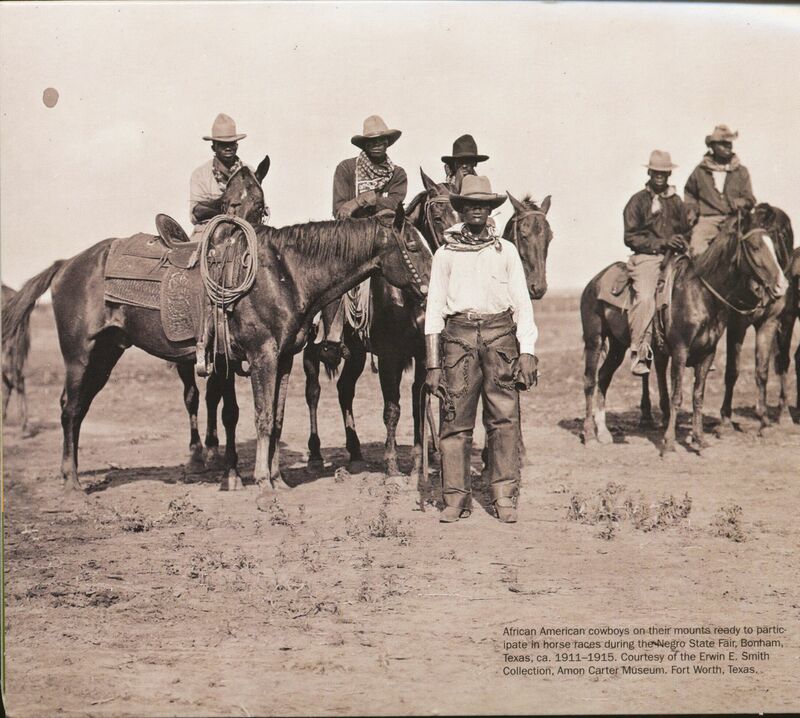 This century-old story follows the footsteps of the thousands of African American pioneers who helped build the United States of America! 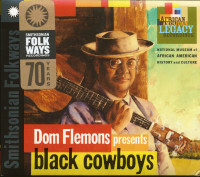 Customer evaluation for "Dom Flemons presents Black Cowboys (CD)"